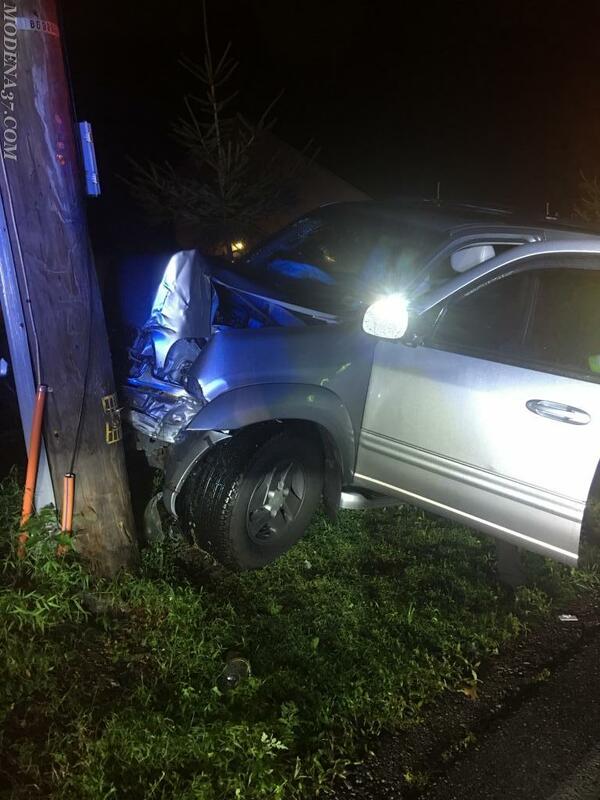 On August 19th, 2018 At 23:13 the Modena Fire Company Ambulance along with the West Bradford Fire Company were dispatched to the 1500 block of South Bailey Road in West Bradford Township for a reported auto accident. Ambulance 37-1 and Chief 39 (Law) both made the response and were advised by the Chester County 911 Center of a vehicle versus a telephone pole with 1 subject to be checked. Ambulance 37-1 was the first arriving unit to find 1 subject standing outside of the vehicle which they immediately started patient care on. Chief 39 arrived shortly after and advised the West Bradford units to light up the scene and control hazards on the vehicle. Ambulance 37-1 cleared the scene at 23:32 hours.